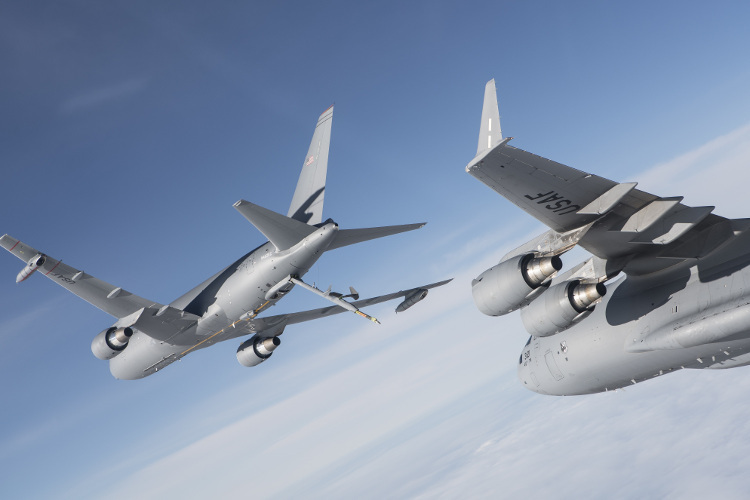 As part of an initial 2011 contract to design and develop the US Air Force’s next- generation tanker aircraft, Boeing has been awarded a $2.1 billion for 15 KC-46A tanker aircraft, spare engines and wing air refuelling pod kits. The KC-46A is a multirole tanker that can refuel allied and coalition military aircraft and also carry passengers, cargo and patients. Under the terms of the agreement, the third low-rate initial production order for the company, Boeing will build 15 KC-46A tanker aircraft, plus spare engines and wing air refuelling pod kits. In a media release, the company said that it will build 179 of the 767-based refuelling aircraft for the Air Force to replace its legacy tanker flee, with tanker deliveries set to start later this year. 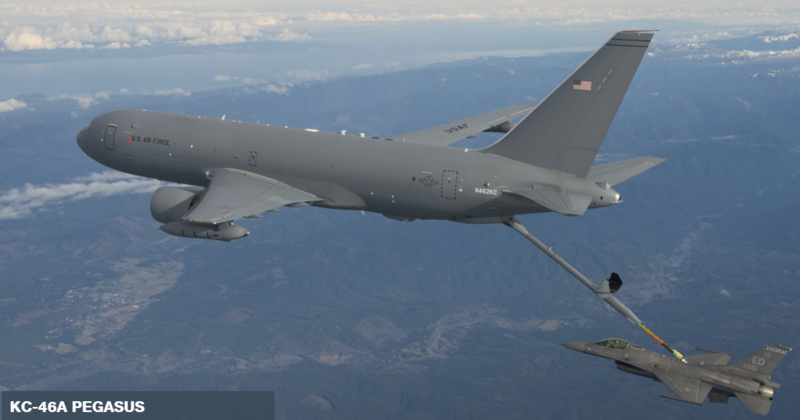 “Placing an order for another 15 aircraft is another important milestone for the KC-46 program,” said Col. John Newberry, Air Force KC-46 System program manager. 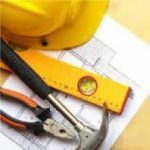 The aircraft will be assembled at the company’s plant in Everett, Washington.